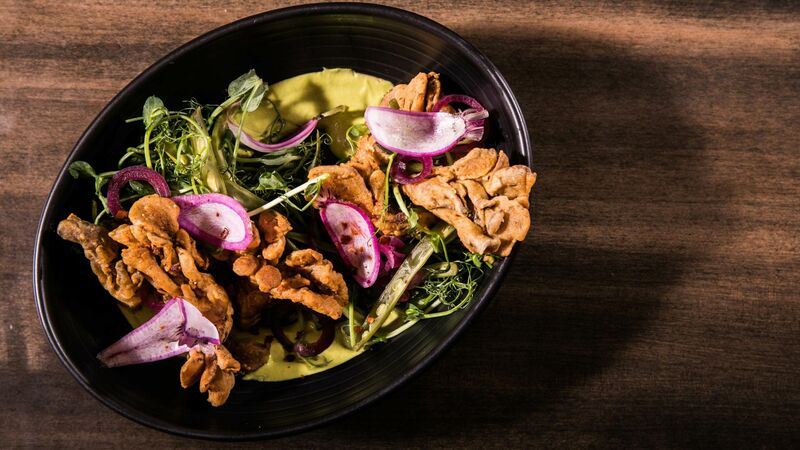 As a premier culinary epicenter, Chicago has a plethora of dining options from famous deep dish pies to fine dining experiences, but where does one start with so many options? Loews Chicago Hotel is thrilled to be part of what makes the Chicago food scene so world-class, thanks to the culinary talents of seasoned kitchen team. So don’t look any further and start your culinary adventure with any of the hotel’s many dining options. 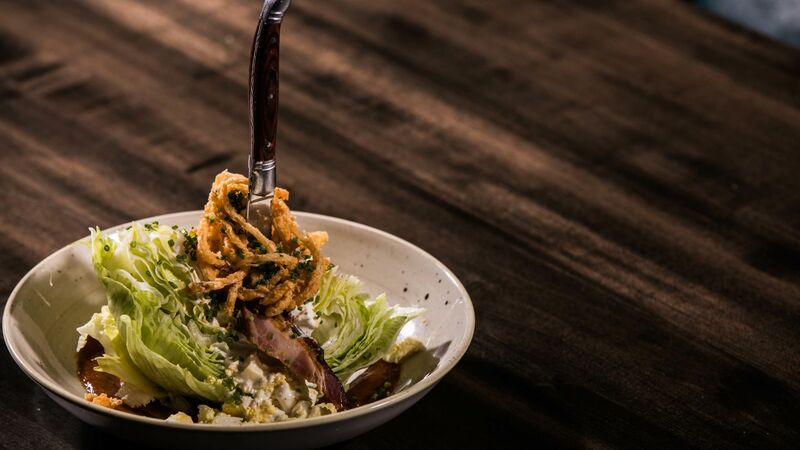 Offering breakfast, lunch and dinner, ETA Restaurant + Bar boasts rustic American fare with a taste of Midwestern warmth. Start the day off right with a tasty breakfast or to end it with a delicious meal and cocktails. Looking for a quick bite in the afternoon? 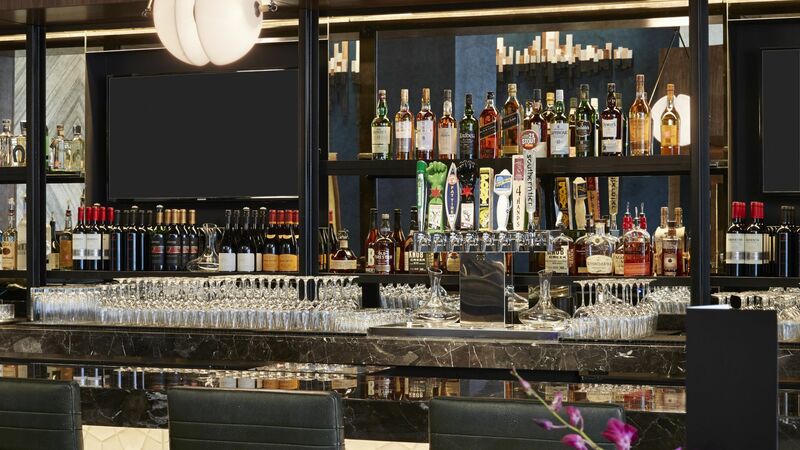 Visit The Lobby Lounge, serving cocktails and light bites daily in an engaging, energetic environment. 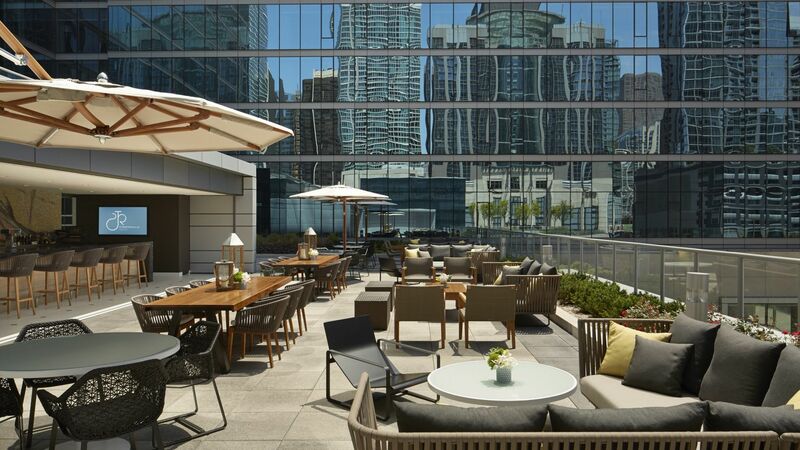 During the months that Mother Nature smiles on Chicago, there is no better place to soak in the sun and sweeping city views than at Streeterville Social, an outdoor rooftop lounge. Need that morning jolt or late afternoon boost? Loews Chicago features a full-service Starbucks® located in the lobby, open 6am to 5pm daily. Or, for those guests who prefer dining in the comfort of their guest room, In Room Dining is available 24-hours per day, seven days per week. ETA Restaurant + Bar: A tavern for today's travelers, welcoming guests with rustic American fare and Midwestern warmth. 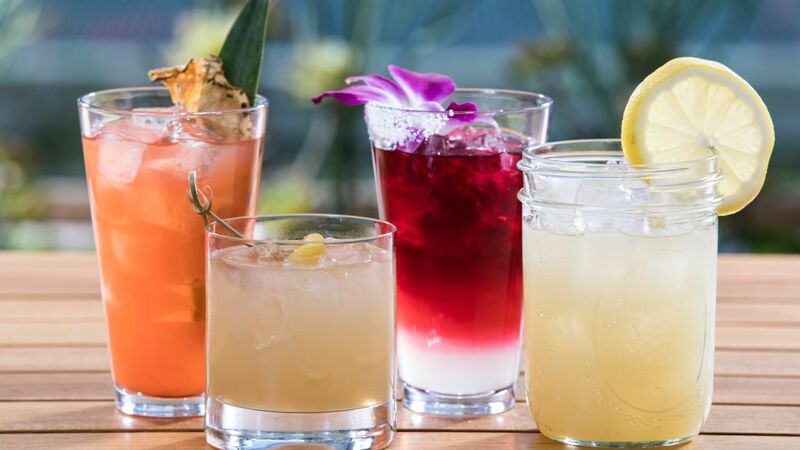 Located on the Loews Chicago Hotel rooftop, Streeterville Social consists of gourmet bites and crafty cocktails making it the perfect place to meet, eat, and drink in downtown Chicago.